It is shiny and sparkle under sunshine and light, makes you look more attractive and elegant. Light weight, without any pressure to your ear. 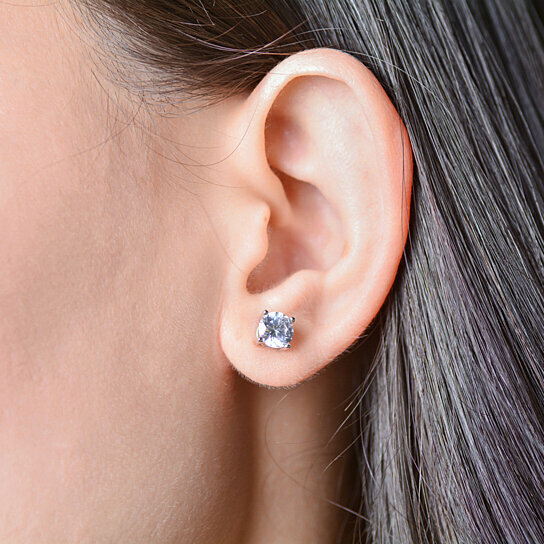 The ear studs comes with a box, it is also a great gift for your family, lover or friends.